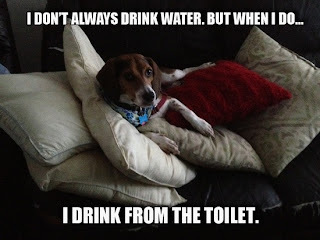 Life With Beagle: MEMES: I want Lulu to star in one! Love the memes! I had seen the one with the dog that had torn up the door! So funny! some of them are fantastic. I figure if I can create a generic hilarious situation, it would be awesome. I made some before too! They are so funny.. love them. How about - "I don't always sleep on pillows, but when I do I use ALL of them!" Also, you can build memes here: http://builder.cheezburger.com/builder - it's lots of fun! I like that, Ann! And thanks for the cheezburger link! I will use it! Easier than Photoshop. I like your caption for this photo...better than any I came up with...Good luck! 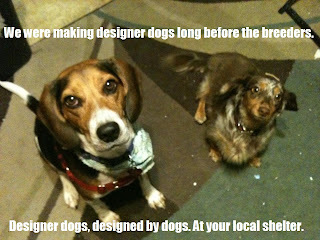 Terrific meme, and I love your caption! Wish we could top it, but coming up empty. Aww how nice! Memes are all over as of late! Mommy and I love looking at the grumpy cat ones. They always give us a good laugh! Happy Wednesday! P.S. 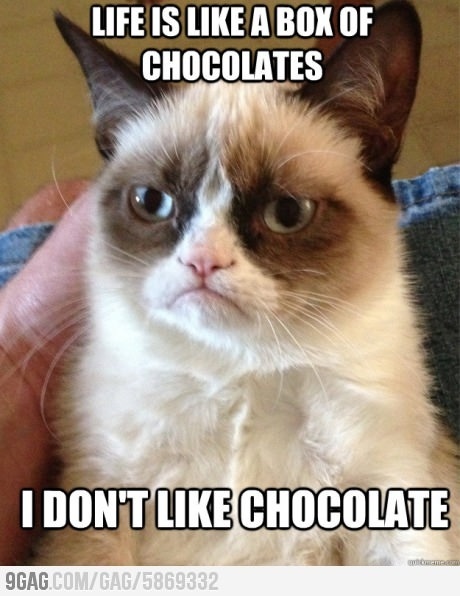 I am this "Anonymous"
ALL RIGHT, MR. DEMILLE. . . .
NO, I HAVEN'T SEEN GRUMPY CAT. These were alll awesome! Who are you? Are you all the same person? Yes, I am all the same person. I'm glad you like them! I like your beagle! I just posted another one below. Oh cool! I will have to check it out once my parents leave. No sorry I don't have a extra pillow. I'D HAVE YOU PEEL MINE. WHO GAVE THE LIGHTING CREW CATNIP AT BREAK? Did you give up on Lulu's potential meme fame? But she has so much potential! 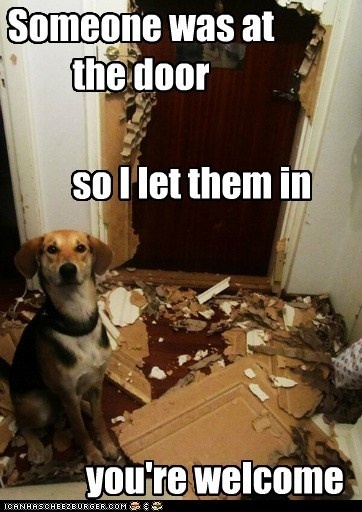 Nope, I just added a whole bunch to Cheezburger.com!